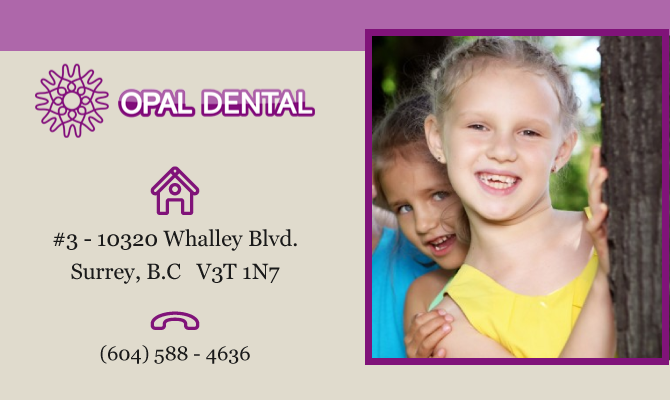 The practice of Dr. B. Chahal is located in Surrey, BC, Canada and offers quality, affordable dental care to Surrey Area including Vancouver, and Richmond. Dr. B. Chahal has over 15 years of experience in all aspects of Dentistry. She achieved her D.D.S. degree from New York University (NYU). Dr. Chahal practised as a full time dentist in Alberta,prior to moving to Beautiful British Columbia. Dr. B. Chahal with more than 15 years of experience, she treats her patients with patience and empathy. In addition, by attending different continuing education courses she has kept her knowledge up to date and strives to deliver the best treatment possible, for her patients with competence. Dr. Chahal is an active member of the Canadian Dental Association (CDA), College of Dental surgeons of British Columbia (CDSBC) and British Columbia Dental Association (BCDA). Dr.Chahal first received her Bachelors of Dental Surgery (B.D.S.) from The Government Medical and Dental College, Punjabi University India. Dr. Chahal enjoys taking care of her two children. She spends most of her leisure time with her family, and enjoys camping, hiking and cooking.